The Iranian-born, London-based screenwriter Hossein Amini (his credits include Snow White and the Huntsman and Nicolas Winding Refn’s Drive) adds “director” to his resume with The Two Faces of January, a ’50s-era psychological thriller based on one of the lesser-known thrillers penned by Patricia Highsmith (author of The Talented Mr. Ripley among others). 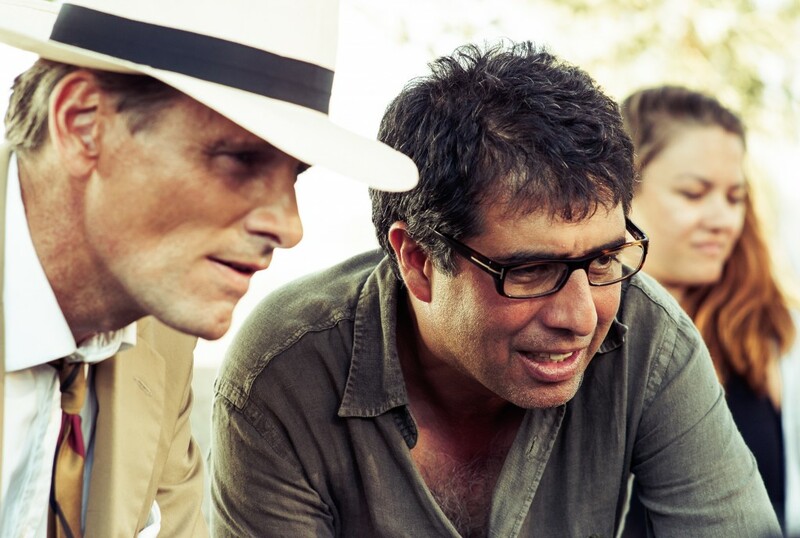 The movie, which is currently available on VOD and opens in theaters on Friday, stars Viggo Mortensen and Kirsten Dunst as a married couple who get in hot water while vacationing in Greece and Oscar Isaac as the low-level street criminal who lends them a hand…mainly so that he can cozy up to Dunst. I spoke with Amini before sitting down to talk with Mortensen for a Q&A that’s posted over on Yahoo Movies and you can read some excerpts from our conversation below. Comments Off on Anyone for Cricket? 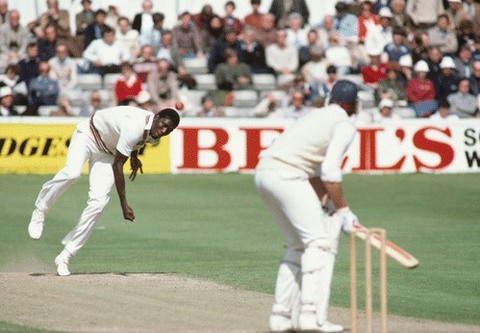 During the Tribeca Film Festival last month, I had the opportunity to sit down with Stevan Riley, director of the documentary Fire in Babylon, which tells the fascinating story of the world’s winningest cricket team. That Q&A was just posted over at Life + Times. Check it out and, if you’re in England, you’ll be able to see the film for yourself in theaters starting May 20. The rest of the world will have to wait…at least for now. 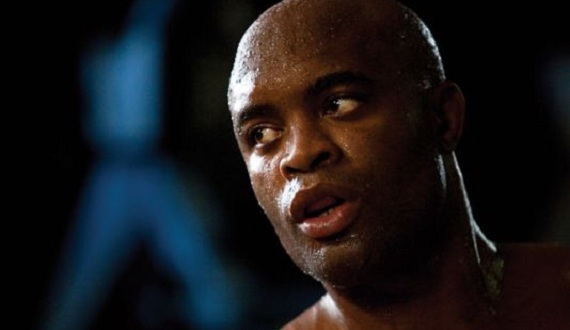 The mixed-martial arts documentary Like Water, which follows a few months in the life of Ultimate Fighting champ Anderson Silva, was one of my big surprises at the just-wrapped Tribeca Film Festival. Not being an MMA fan, I knew very little about Silva going in but came away with an appreciation for the amount of work he puts in to being the best there is at what he does. I interviewed Silva and the doc’s director Pablo Croce for the new lifestyle and culture site, Life + Times. Check out the Q&A here. The Tribeca Film Festival turned 10 this year and before this week is out I hope to post a batch of reviews of the movies I’ve seen since the festival began last Wednesday. In the meantime, here’s a short interview I did with the director of one of the most striking movies I’ve come across in this year’s line-up. The debut feature of Canada-based filmmaker Panos Cosmatos , Beyond the Black Rainbow is a fascinatingly odd mash-up of vintage ’80s sci-fi tropes and mise-en-scene that achieves its own distinct style. There is a plot–one that involves a young girl with psychic powers attempting to escape the institution where she’s being held prisoner–but it decidedly takes a backseat to mood and atmosphere. When Black Rainbow ends, you’re not entirely certain whether you actually saw a movie or just dreamed the whole thing and I mean that as a compliment. You are currently browsing the archives for the Interviews	category. NYC Film Critic is powered by	WordPress 4.2.23 and delivered to you in 0.225 seconds using 36 queries.